S.E.A Kayaking are qualified to offer personal development certifications and leadership qualifications. Koh Chang marine national park, with its clear waters and beautiful sea conditions, enables us to provide our customers with a stunning environment in which to develop your skills. The surroundings are perfectly suited to the courses we have available which include the New British Canoeing, Discipline specific Awards (Sea and White Water) and the Sea Kayak Leader (old 4 Star Leader). 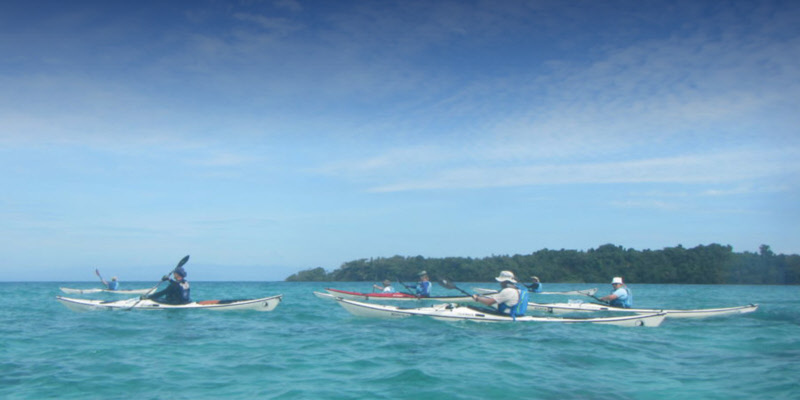 S.E.A Kayaking are the only providers of such qualifications in South East Asia and all our equipment and procedures are of the highest calibre, enabling us to achieve the best results for all. Choose from one of our upcoming Courses or contact us direct especially if you wish to make a group booking Contact Us.